Can you make it across? Or will you fall onto a cushion of air? 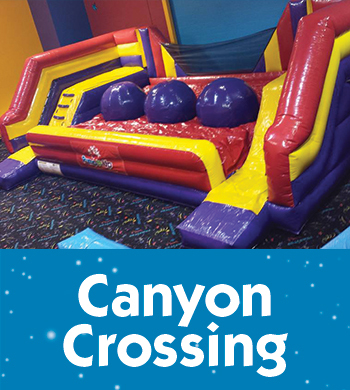 Try your hand at Canyon Crossing! Sports enthusiasts get a kick out of this giant inflatable. 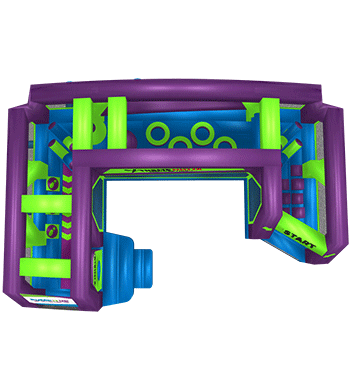 Hold a soccer shootout, shoot some hoops or just bounce around. It is our Triple Threat of fun! 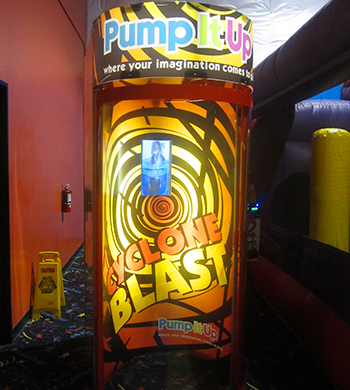 Our newest ride at Pump It Up of Lake Forest. Start by Jumping to Obstacles, Go Through the Rollers, Jump between Tires, Avoid Giant X, Jump Sideways and Get Out to Victory. 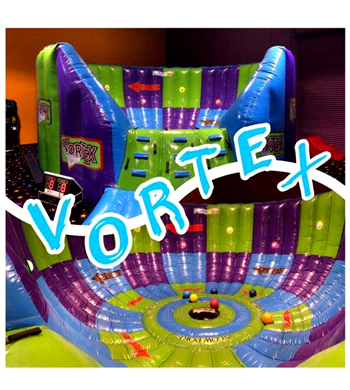 This inflatable is fun for everyone! 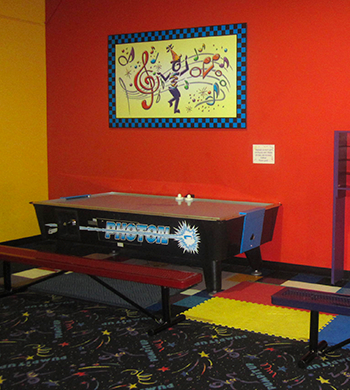 Whether you are climbing, sliding, jumping or playing a game of basketball, you're sure to have a good time! 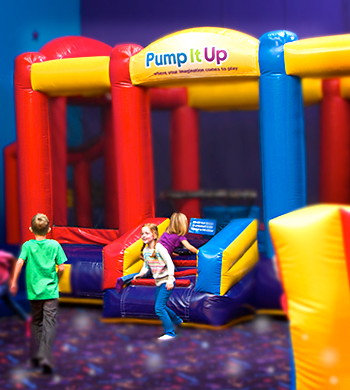 Air Hocky tournaments can create a ton of fun during any visit to Pump It Up! 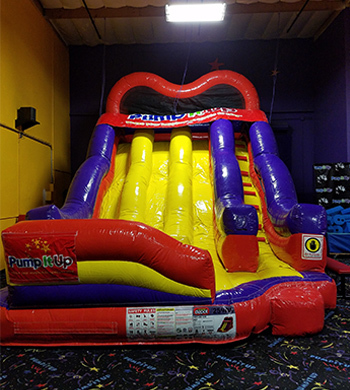 Best of all, it is FREE with every party or Open Jump sessions! 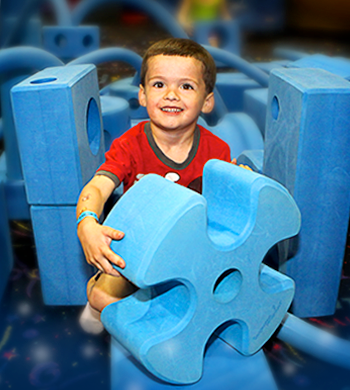 Imagination Playground Blocks are a wonderful play material that encourages children to create a whole new world each and every day by building objects like animals, rocket ships, and robots. Construct imaginary houses, factories, cities, and more. 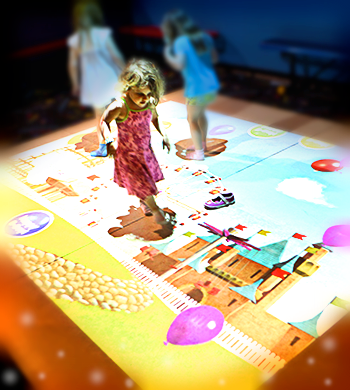 Let your imagination be your guide as you create a unique world of your very own through play that encourages learning, social development, movement, and above all fun! 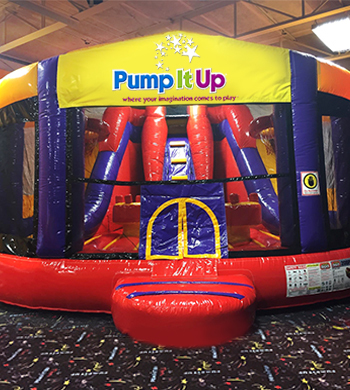 As if Pump It Up could get any more fun for the kiddos we added what we think makes jumping that much cooler GLOW LIGHTS! 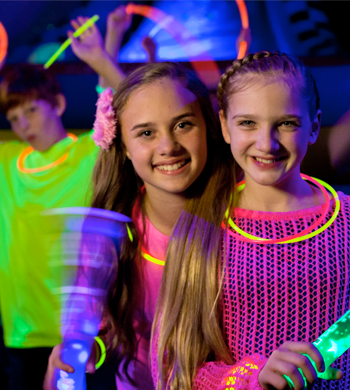 The fun starts when we turn our arenas into glow in the dark jump havens with special effects lighting everywhere! Let out your inner kid and join in!